Search all Carmel Point neighborhood real estate listings of homes for sale plus foreclosures, short sales and Carmel Point information on one easy to use page. Carmel Point real estate is some of the most highly sought after real estate in all of Carmel, second only to the Golden Rectangle area real estate in Carmel-by-the-Sea. Carmel Point is just south of the "rectangle" and offers home owner’s easy access to the beautiful Carmel River State Beach with unparalleled views of the Carmel River, the Lagoon, wetlands and Point Lobos and of course the beach itself. The point, as Carmel Point is often referred to is a magical location that brings back fond memories as a kid spending afternoons on the beach soaking up the sun and floating around on the lagoon as well as taking my first Labrador Retriever "Kahlua" swimming who was raised on that beach and swam in the lagoons frigid waters daily in the early years of her life. Carmel Point offers a lifestyle unlike any other in the area. Carmel Point Real Estate comes in various styles and prices, from old to new and everything in between. Front line Carmel Point homes offer fantastic ocean and bat views and like all front line Carmel properties are pricey by nature. 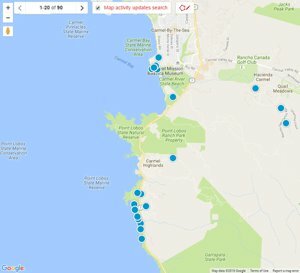 There are more affordable options in the neighborhood, especially around Carmel River Elementary School, but they will not offer views of the ocean, but might have views of the wetlands and the mouth of Carmel Valley. If you are looking for an area where you feel like you are away from the tourist of Carmel, but are still within walking distance to downtown Carmel and Carmel Beach, this might be the neighborhood for you. Be sure to check out our Carmel Point real estate statistics page if you are interested in learning more about real estate values in Carmel Point. If you are interested in viewing homes for sale in the Carmel Point area, or if you have questions about purchasing a home here, contact us. The 5 latest Carmel Point homes for sale are listed below. 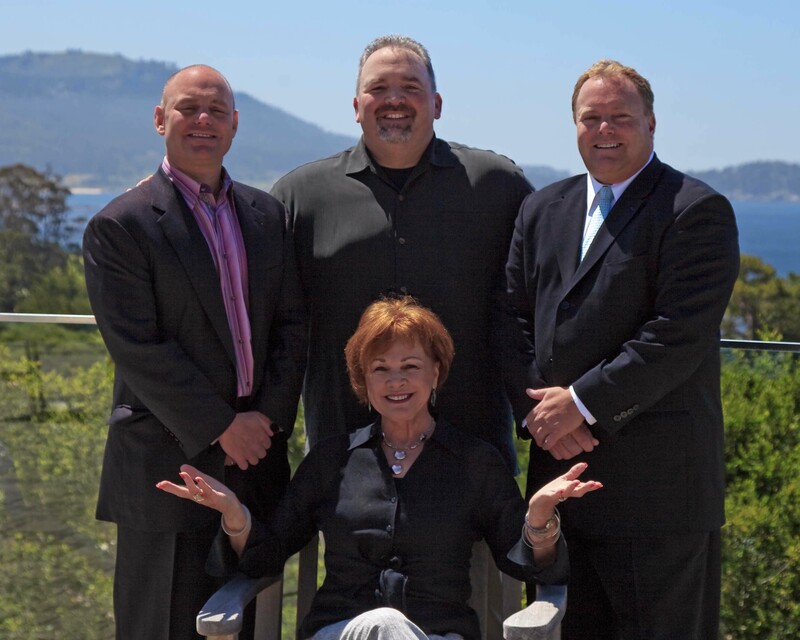 If you are interested in see all of the Carmel Point real estate currently available. do an advanced search at the top of the page or give me a call.